We offer a range of preventive services, from dental care to wellness exams. Our preventative care can help protect your pet from chronic conditions, serious illnesses and infections. 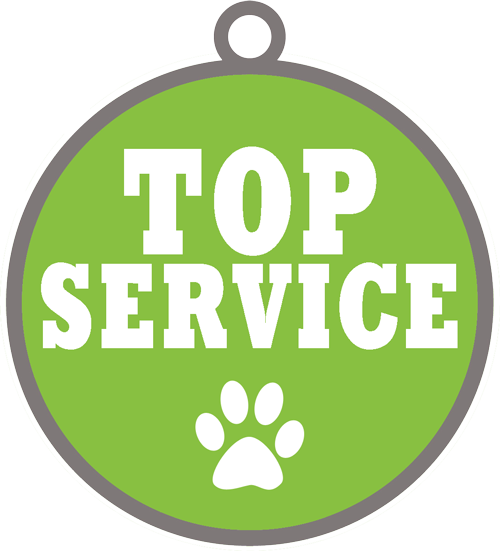 At Hill Top Animal Hospital, we help pets in a variety of emergency situations. 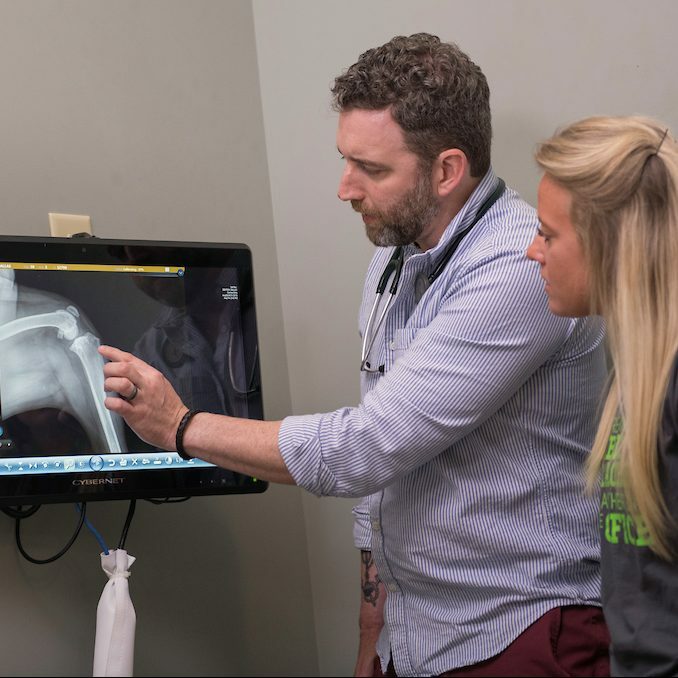 Whether your pet has become injured, has ingested a toxic substance or has developed a serious and sudden illness, we can help reach a healthier state. The more your pet sees the vet, the more comfortable your pet will feel when he or she visits the vet. This can help ensure that visits to the veterinarian are beneficial as well as productive. Check out our boarding services to really make your pet at home! Many pet owners jump into pet care without knowing much about training and pet care basics. We can help you take care of your pet by answering your questions about pet care and helping you make smart choices as a pet owner. 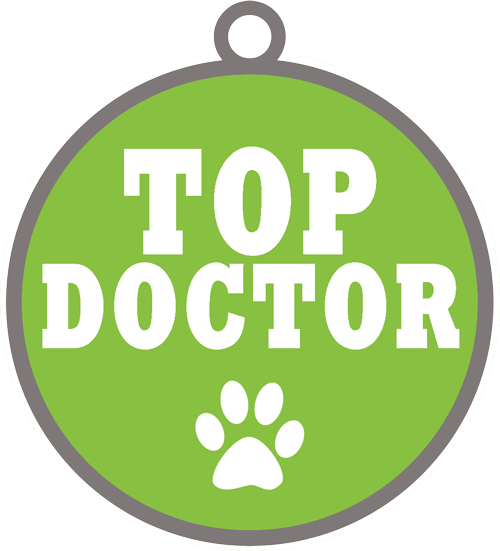 At Hill Top Animal Hospital, we recommend bringing your pet to the veterinarian at least once annually. If your pet suffers from a serious health problem or is older, we recommend visits to be made more frequently. 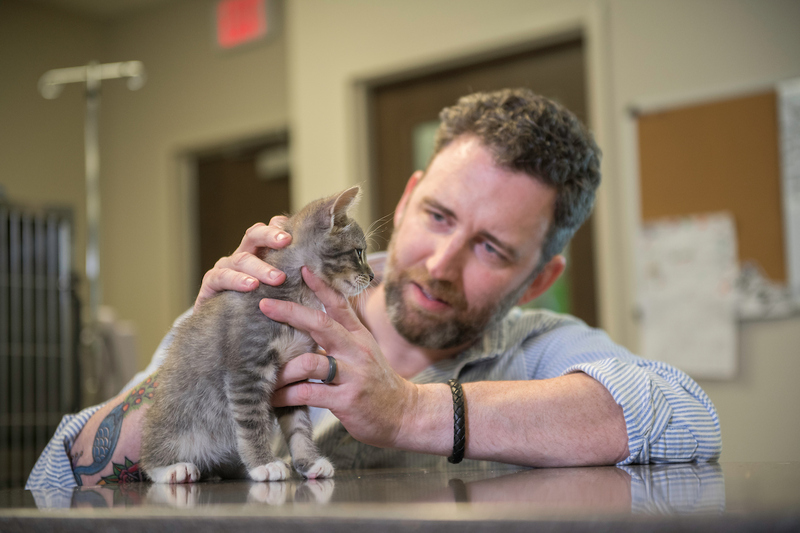 If you’re not sure how often you should bring your pet in to the veterinarian, ask the vet what he or she would recommend for your pet. 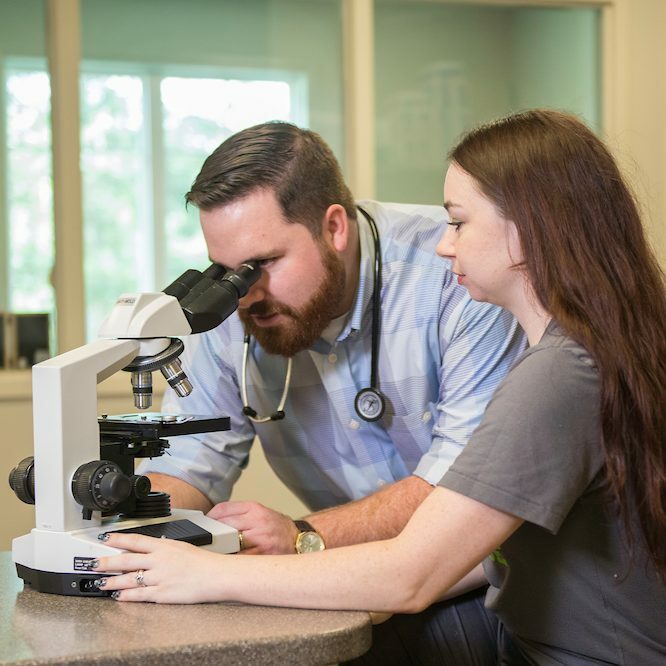 Whether you need to board your pet when you are vacationing or suddenly face an emergency that takes you away from your home, we would like you to know that our animal hospital provides a loving, safe environment for your pet while you are away. While your pet is vacationing with us, they will receive general care, plenty of supervised playtime, exercise, human contact, and of course lots of love! 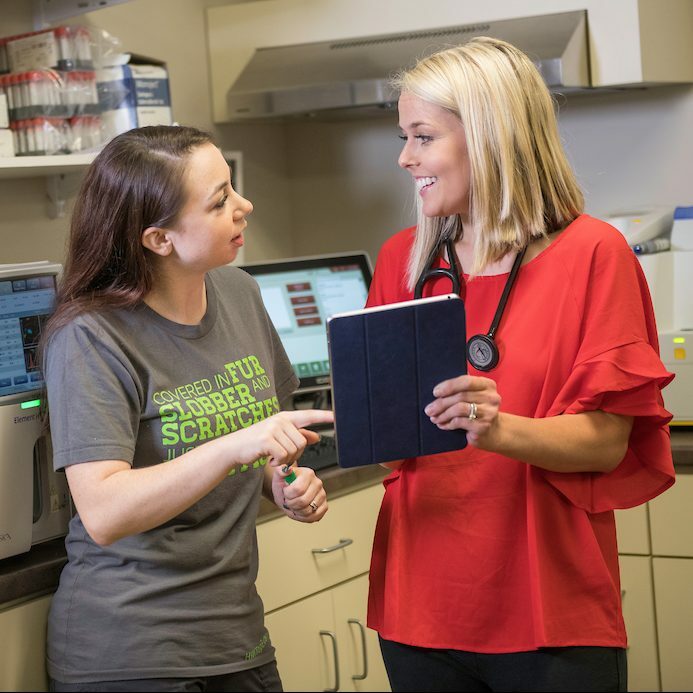 A certified veterinarian or vet tech will always be nearby to monitor and address any health concerns that should arise, so you can rest assured that no matter your pet's needs, they will be carefully cared for here. Still nervous? 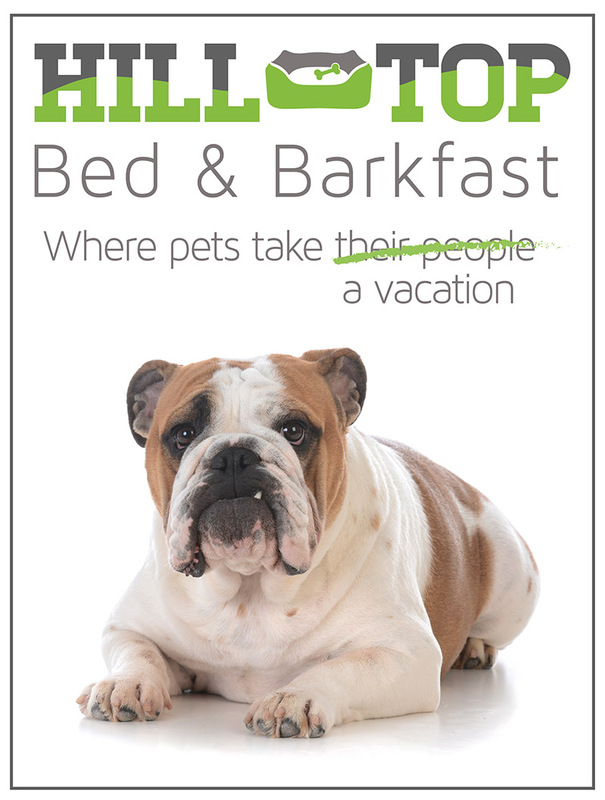 You and your pet are welcome to come visit our facilities before you board so that you both feel at home at Hill Top. Friendly and knowledgeable staff. We have four animals and I know they will be well cared for when we visit. 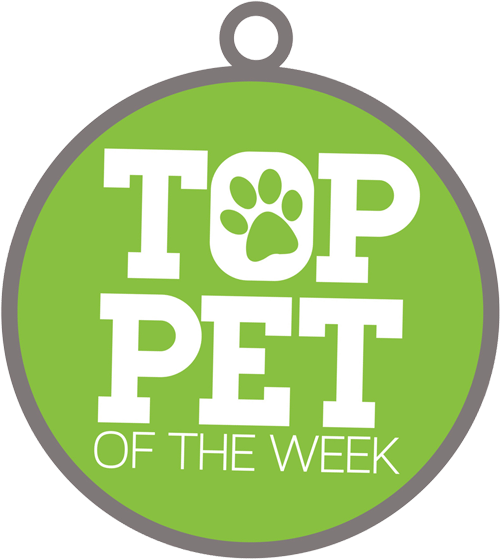 The best veterinary practice in the area by far! Best Vet I've ever been too. Clean, friendly staff, made us feel like family.